After a mysterious hit squad takes out a Special Agent on assignment, the NCIS team jumps into action before the next target is set. 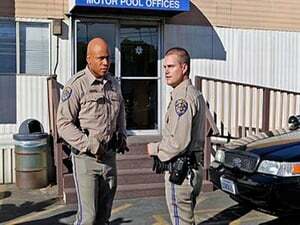 Callen's ex-partner (Marisol Nichols) takes a Navy recruitment center hostage. After terrorists kill a state department employee and a plastic surgeon, the team searches for the only witness who can identify the killers' surgically altered faces. 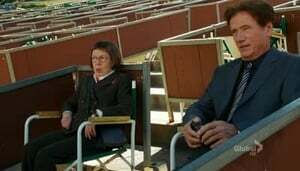 When a murdered antiques dealer's book of top-secret information goes missing, Hetty sends the NCIS team on a mission to find it. Hetty and the NCIS team continue to search for an elusive book that has the attention of several foreign security agencies. Kensi connects personally with a discharged Navy Intelligence officer suffering from post traumatic stress disorder who is the sole survivor of a deadly dispute being investigated by the NCIS team. The NCIS team uncovers an experimental Navy tracking system when a body containing a top-secret residue is stolen from an autopsy room. Meanwhile, Callen challenges Hetty on the rock wall. The team looks for the person responsible when classified pentagon documents are uploaded to a blog site. After Callen catches a man breaking into his house, a former KGB operative leads the NCIS team to a shipment of counterfeit computer chips entering the United States. 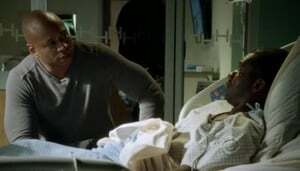 Deeks' morning routine is disrupted when he is shot during a convenience store robbery, leaving the NCIS team to investigate whether he was the assailants' intended target. 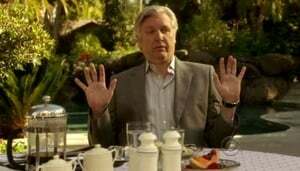 NCIS investigates whether the life of a Venezuelan politician is in danger after a Navy Intelligence Commander who is responsible for tracking his moves suddenly disappears. When an attempted robbery takes place at a secure facility on a Marine base, Kensi must determine what the thief intended to steal. 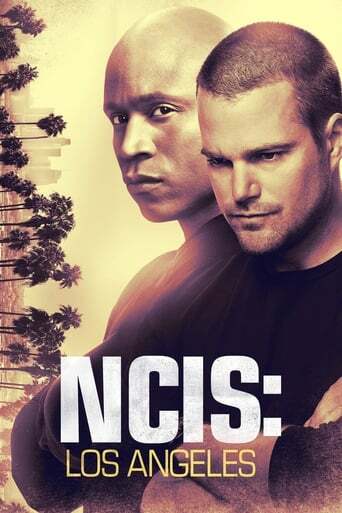 After a rocket engine expert is killed, NCIS tech operator Eric Beale goes undercover for the first time to ensure that the classified technology used to build satellites is safe. 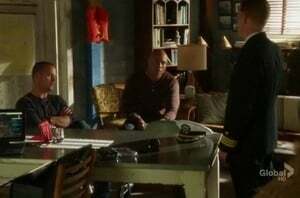 Hetty's sudden resignation prompts Callen and the NCIS team to investigate the reason why she would disappear in the hopes of tracking her down.